The Family Law Inn Alliance seeks to improve the civility, professionalism and ethics of legal professionals in the field of family law. The Family Law Inn Alliance has been spearheaded by Regina Snow Mandl of Smith Duggan LLP in Boston and Lincoln, Massachusetts (Massachusetts Family and Probate AIC). Building upon the success of the Linn Alliance for IP Inns and the Bankruptcy Inn Alliance, the Family Law Inn Alliance seeks to be a catalyst in the formation of new family law-focused Inns and as a vehicle for the sharing of meeting and program information- and for the enhancement of the Inns of Court experience among all of the members of the family law American Inns of Court around the country. Attendance at meetings of Alliance member Inns is open to all members of sister Inns who are able to attend. 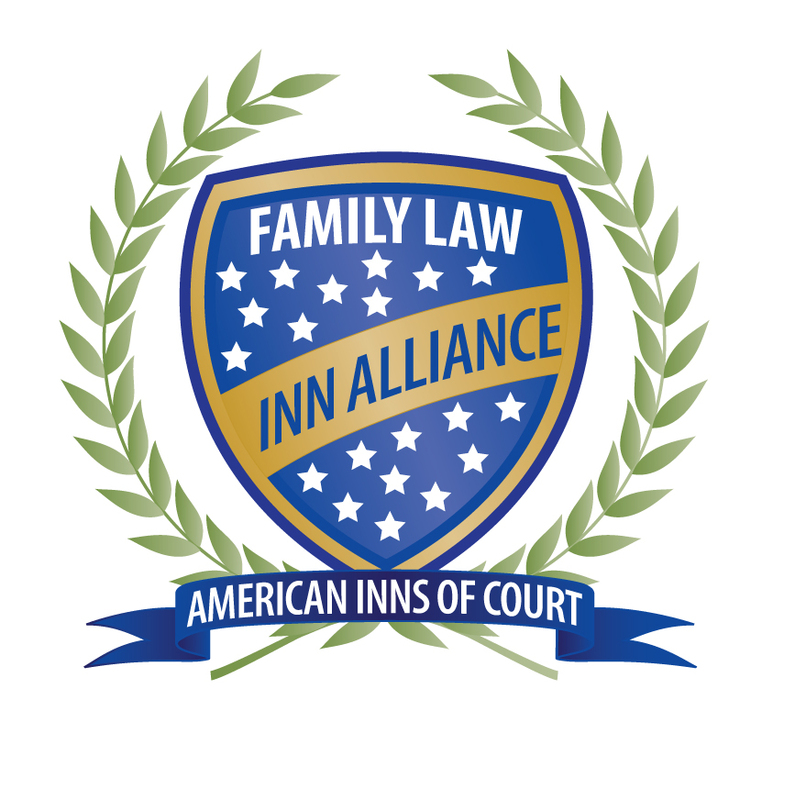 If you are planning an upcoming trip and would like to coordinate your trip to permit you to attend a Family Law Inn Alliance meeting, please look up your destination to identify the Alliance Inn in that city and to see a list of upcoming meeting dates, places, topics, and contact information.